Google Profiles will include a new tab for videos, a photo editing feature, you’ll be able to group your friends in “circles”, chat from Google Profiles and add gadgets. There’s also a “camera sync” feature that could automatically upload the photos from the “camera” album of a mobile phone or tablet. As expected, Google Profiles is the place where Google’s social efforts are most visible. Buzz will be a back-end service for activity streams and not a standalone service. Google Profiles could eventually replace iGoogle, since it will add support for gadgets and it will include the most interesting items shared by the people you’re following. The latest iteration of Google’s experiment replaces your email address with your name and shows the photo from your Google Profile. 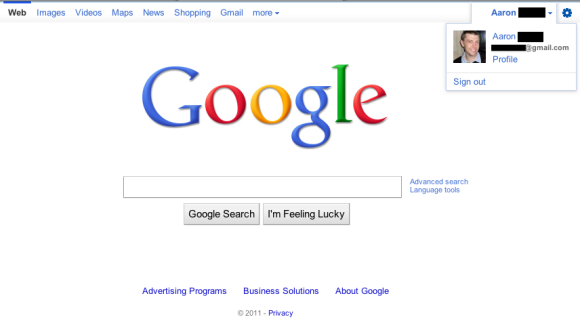 Right now, creating a Google Profile is optional, but I wouldn’t be surprised to see that this will change. If there’s one thing that unifies almost all Google services, that’s the navigation bar and it makes sense to add social features to the persistent bar. Google tries to make Picasa Web Albums a little more social, but it’s not easy to convince users that this is a good idea. 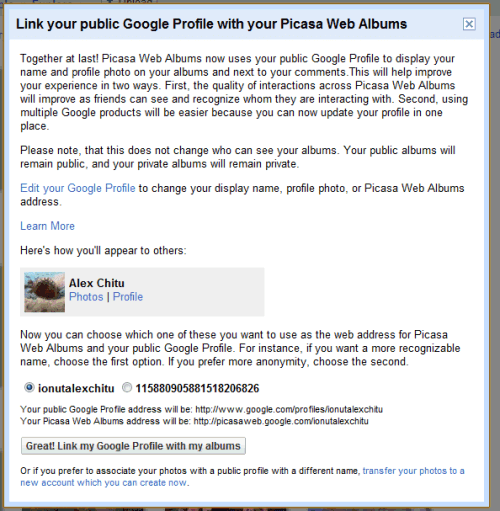 I posted in August that Google will link Picasa Web Albums with Google Profiles. On the surface, this is a minor feature, but Google didn’t manage to explain users why it’s important. 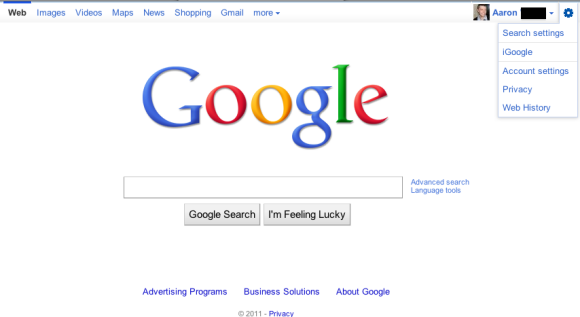 Custom usernames were useful and I don’t see why Google isn’t more flexible. You should be able to keep the existing username or at least pick an URL that can’t be guessed from your profile address. Instead of trying to make profiles more flexible, Google decided to disable most of the features until you link your Google Profile. You can no longer share a photo, favorite a user, add a comment. If you still don’t like the new feature, you have the one-time opportunity to transfer your photos to a new account. You can’t force users to use a new feature by crippling the other features and then expect them to like the new feature. the chief reason for this profiles change is because we want the vast majority of pwa users to have a quality experience with other pwa users. right now, its common for a pwa user to get a comment on a photo from another user, and have the comment be effectively meaningless because it was posted by ‘DJJazzyJeff01234’. we’ve heard from many users how this freaks them out, and makes pwa a scarier place. we think this makes for a low quality social interaction between users and does not cause further engagement. the other main reason we’re doing this is to simply help users manage their google profiles better across multiple google products. the reality is that many of our users use several google products, not just picasa. the new model lets you manage your profile ONCE, and you’re done. in the end, you still will have total control over what others see. you can set your profile to show your full name publicly OR simply opt-out of your name being found in search. also your profile won’t display any private information unless you’ve explicitly added it.